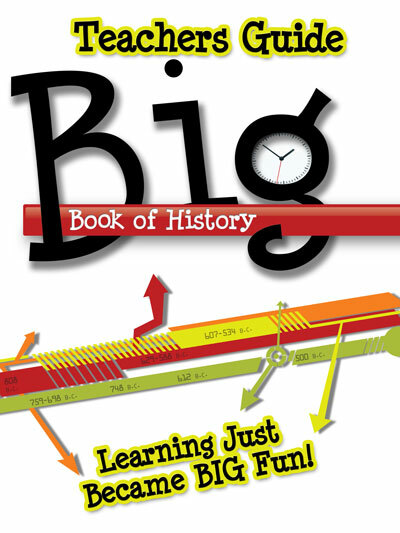 Families, schools, and churches can unfold 15 feet of the most interesting history of the world. 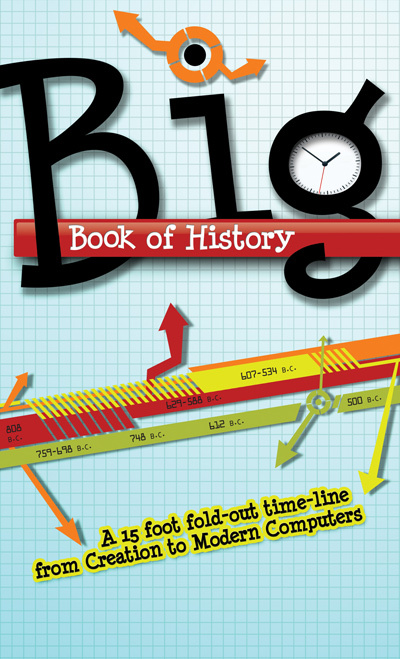 Click Here to download a PDF Preview of the Big Book of History The file is very large and may take a little while to download. This is also available in a version with the interior panels only (without hard cover), appropriate for displaying as a visual tool on a wall for example. This version will also stretch out the entire 15 feet.